We have excellent kitchen facilities available at the centre. An overnight charge is levied to compensate for loss of income where the hirer's equipment etc is not removed at the end of the day. This will normally be charged where the hire period extends over more than one day or the room is required for setting up the night before. *Please note the hours booked at the above rates must include time taken to set up/tidy up before and after the event. 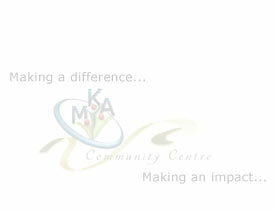 The MKA community centre will provide a wide-ranging programme of regular activities in which the community can get involved. Special events can also be arranged, catering for different interests. Activities and groups should represent the whole community where possible and appropriate. The centres will encourage new users and will meet regularly with group organisers to discuss any problems and offer support if it is needed. You can hire rooms for meetings, classes, receptions, training, rehearsals, social events and a wide range of other activities. You can book available space up to 12 months before your event. Staff will advise you on setting up and promoting your regular or one-off activities. Future events and activities may be displayed on the noticeboards. 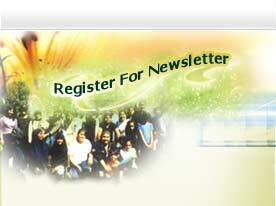 Regular users will be able to have their activity advertised in the centre's publicity Newsletter. Centre staff will try to meet your booking needs seven days a week. The staff at the centres will be polite, helpful and sensitive to your needs. The centres will be kept tidy and will be cleaned every day. The staff will try to make the centres and their rooms as pleasant as possible. 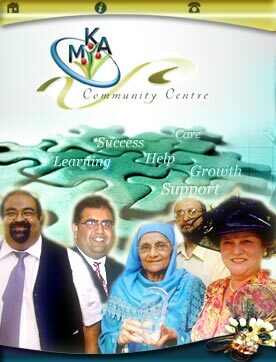 The centre offers an information point and services for local residents on different local issues. Choose a room that has the facilities you need. For information and advice on what room will be suitable, including where they are, how much space there is please discuss with a member of staff who will be able to help you. When you make your booking, please give us clear information about the length of time you will need and the number of people using the space. Make sure you have read and understood the conditions of hire. They are detailed and are mostly concerned with health and safety and considering people who live in the local area. Please be polite and considerate to other users and staff, and treat them as you would expect them to treat you. MKA Community Centre is located in a residential Street and we would ask you to consider people who live in the local area by not parking your vehicle in other people's parking spaces. When leaving the building, please be as quiet as possible, especially if your booking finishes late. Tell us as early as possible if you want to cancel your booking. We will give you a refund if you give us enough notice. We will give you our booking conditions when you make your booking. We may ask you to put your cancellation in writing.